Everything you need to get connected with your customers! MEGA specializes in all aspects of the Digital Marketing world. 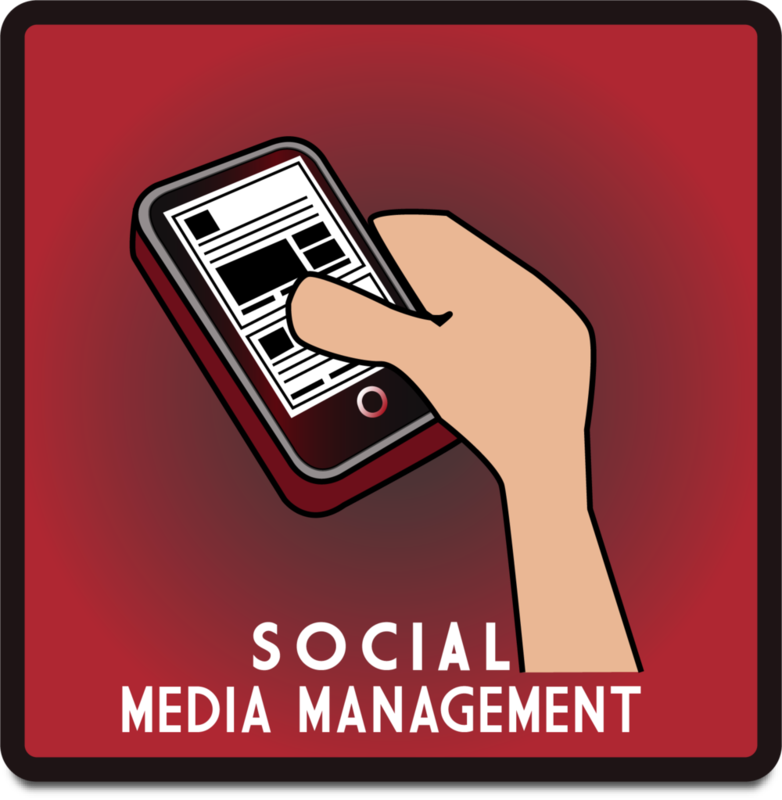 Need help understanding how to manage your Social Media accounts? We can help! Need help setting up digital advertising for you business? We can help! Mind's Eye Graphic Arts offers a variety of packages for managing your Digital Marketing. Please get in touch below for more information! Stunning imagery, #Hashtags, Witty quotes, Professional interactions, and more. It started with internet videos and images, then came blogging, then personal websites like Myspace, Facebook, Instagram, and YouTube. Social Media has become the entertainment and news source for many of us. To effectively market your business online, as well as update customers about your business, social media is a necessity for any level of profession. Let MEGA help manage your Social Media Accounts with knowledge, experience, and statistic driven results. Get in touch today and let's see what we can do for your business and customers. The staple of any business, what better way to connect with your customers or clients, than online? Mind's Eye Graphic Arts specializes in websites that are viewable on all media devices. The specific focus is on integration of mindblowingly great imagery, interesting text, and swift navigation. MEGA's customers will tell you that there is an intense focus on the end product. 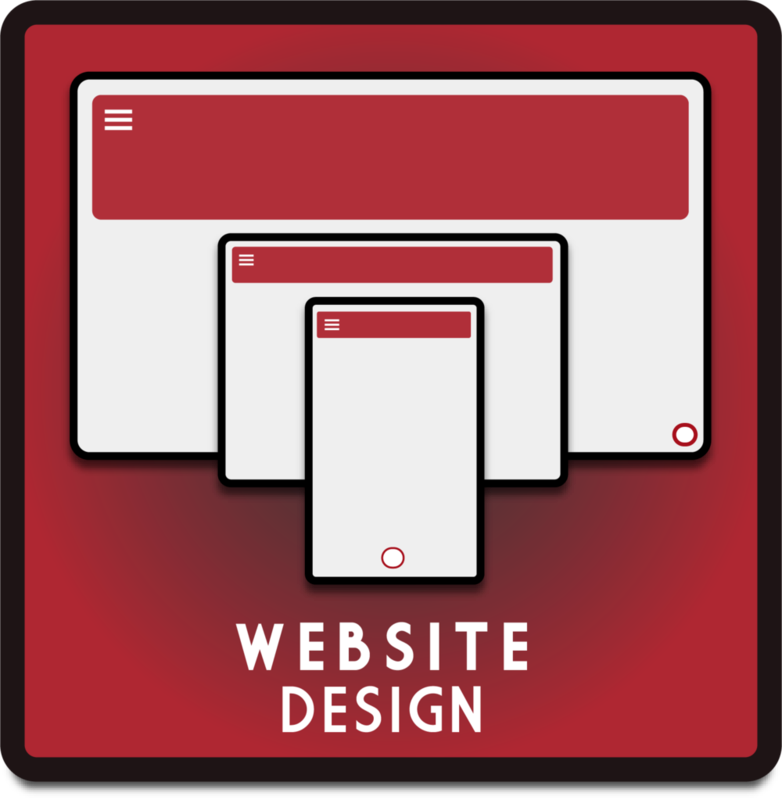 Our goal is to make the best website for you and your business. Combined with a social media ad, a fresh new website will help drive more customers to your product or service. Get in touch below and let's get you into a freshly designed website!